Do you need some support and inspiration on making the most of your outdoor space for learning? Would you like new ideas for hands on activities to stimulate your lessons, want to experiment with new materials and try fun ways to engage pupils? 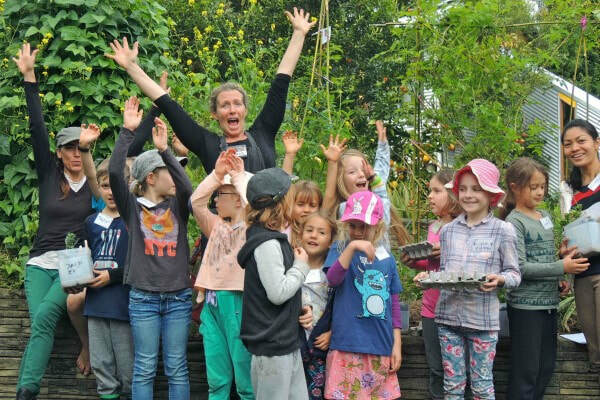 This one day workshop is an opportunity for teachers, parents, caregivers and education leaders to explore some of the many ways in which permaculture can inspire children, nurture ecoliteracy and open minds to make positive choices for the future. You'll learn ways in which to use green building, energy efficiency, permaculture design, soil, water conservation, forest gardens and much more, to inform and inspire our children. Using permaculture techniques, Morag and Evans will show us how to create a holistic framework for connected learning that is fun, engaging, healthy and transformative. Permaculture is a way of working with nature to make a better world for us all. It is a design-based approach that helps us to identify the best tools and techniques for each of our own unique circumstances, weaving together the skills our future generations need: thinking skills, people skills, life skills, design skills, problem solving, creativity and innovation. enables them to see how they, as children and small groups of people, can make a positive difference and be the change they wish to see in the world. 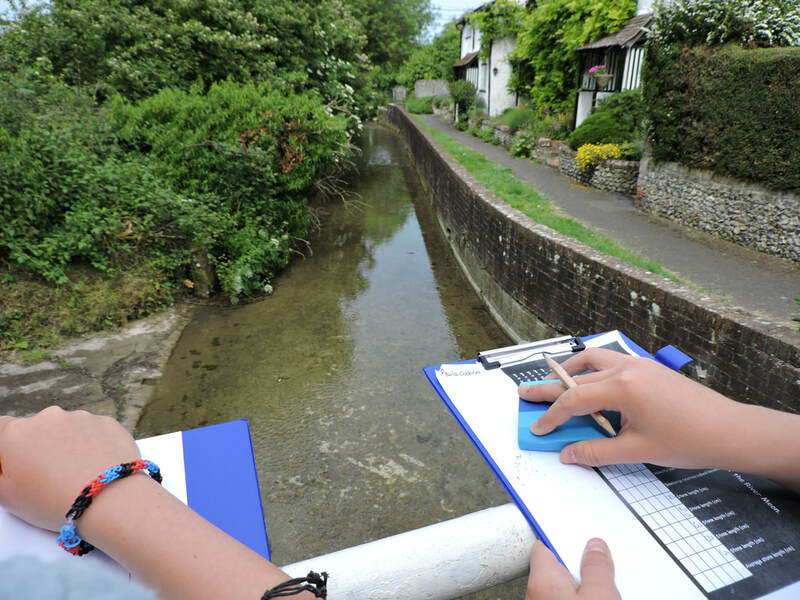 Subject knowledge, lessons ideas, fieldwork and more..
Our experienced tutor David Rendle provides a flexible programme of primary geography CPD to fit the needs of your school. He is a dynamic and enthusiastic presenter with a wealth of experience and creative thought - provoking ideas. His training provides good opportunities for discussion, plenty of active participation, curriculum and lesson planning, testing fieldwork and take way resources to be freely used. ​The place of geography in primary curriculum. The themes within the KS1 and KS2 National Curriculum for geography. Curriculum planning and enhancing within humanities topics. Designing geographical enquiries to enhance critical thinking. Philosophy for children and geography. Fieldwork strategies for the school grounds and local areas. Use of geographical information systems in teaching. David has had more than 25 year experience of teaching geography. He is a tutor and lecturer at the University of Chichester Institute of Education, where he participates in the Primary and Secondary teacher training programmes. David has extensive experience in teacher CPD training. Cost £400 for half a day including preparation and travel to your school. For more information and to book please contact the Education Team.